Freshly bake chocolate cake topped with roasted almond for that added taste! Good for your afternoon tea break after all that work you’ve been through. 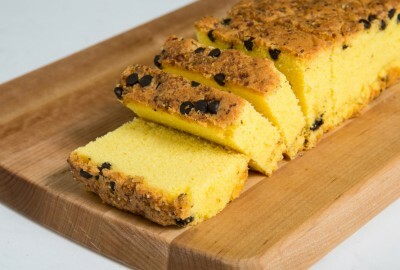 Freshly bake butter cake topped with roasted almond and yummy chocolate chips for that added taste! 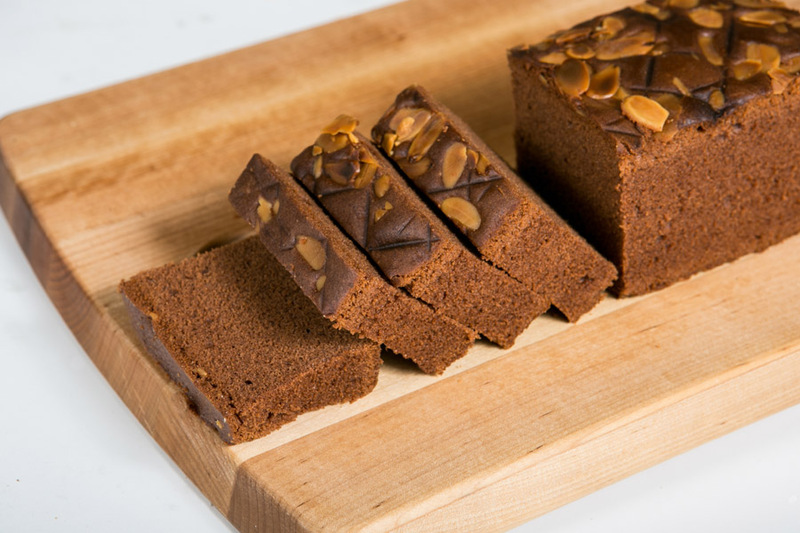 Freshly bake buttercake topped with roasted walnut and chocolate chips for your savour. 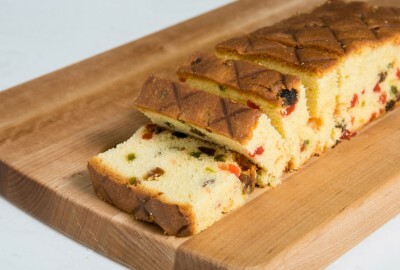 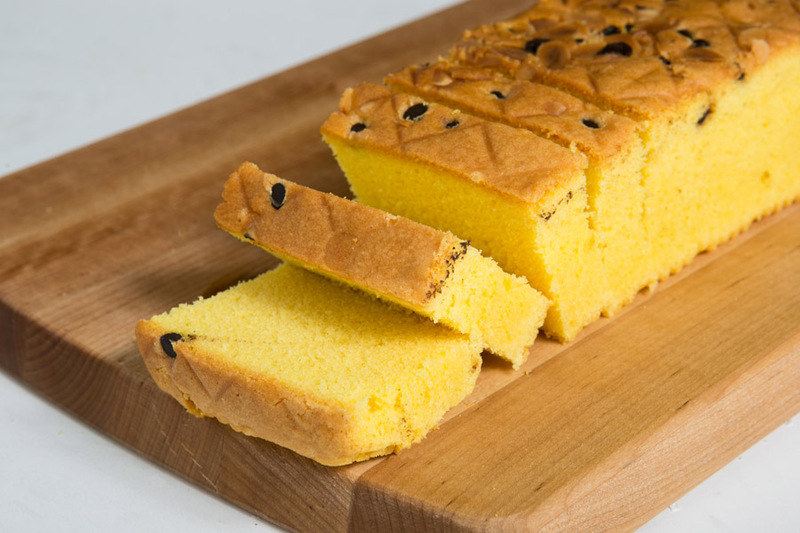 Freshly bake butter cake filled with diced green and red cherries in the middle. 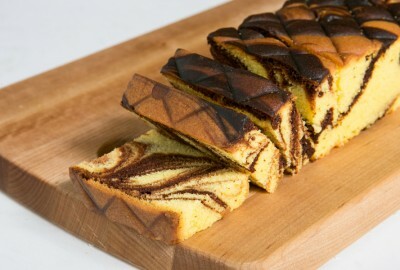 Freshly bake butter cake with chocolaty stripes all over the cake. 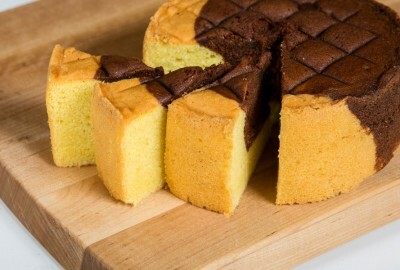 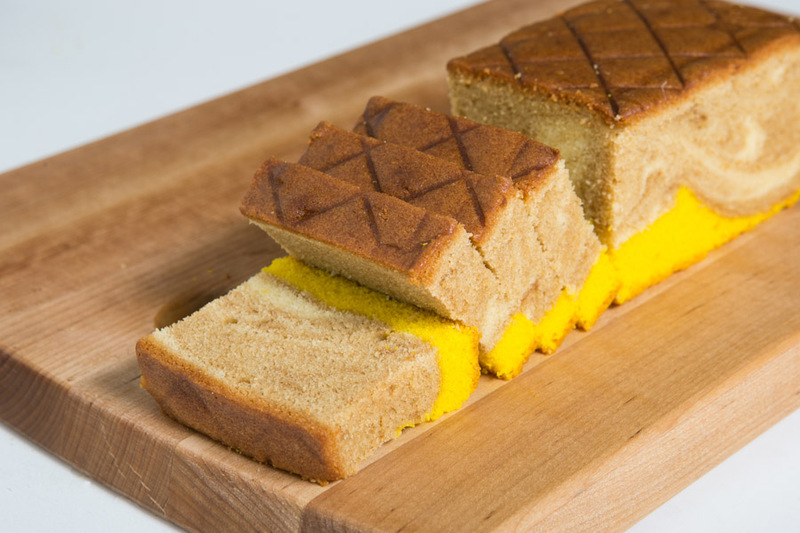 A hybrid coffee and butter cake for all the coffee lovers. 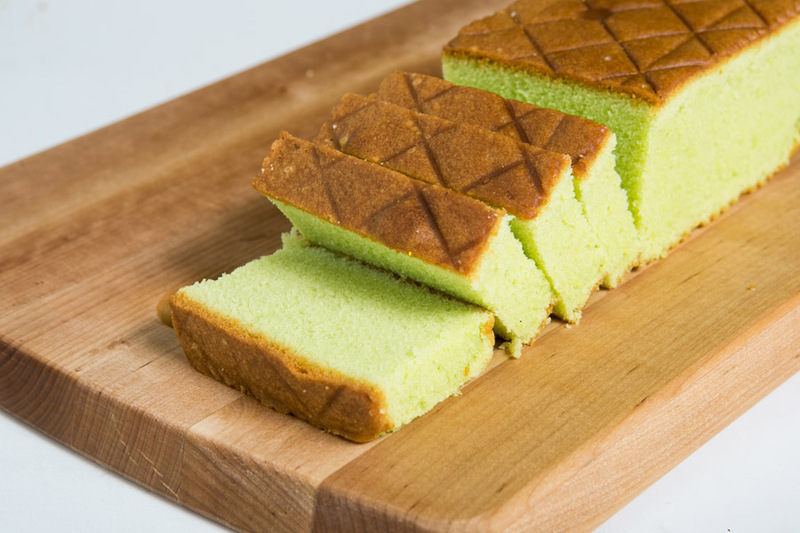 Freshly bake pandan flavoured butter cake with an outstanding aroma.